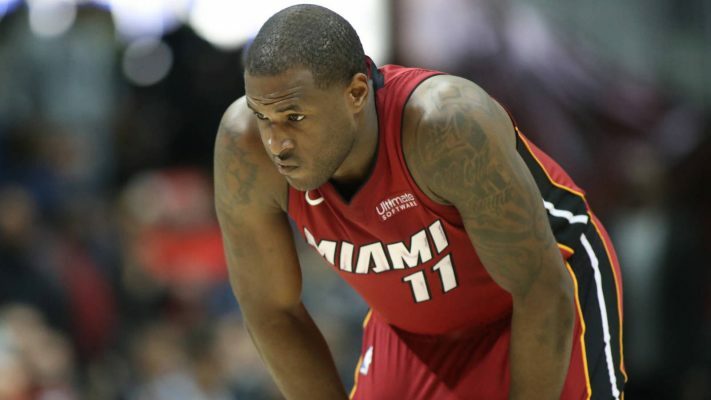 According to Five Reasons Sports Network, the Miami Heat have been aggressively trying to trade guard Dion Waiters. The Heat have been aggressively trying to move Dion Waiters, even if it's not directly for Jimmy Butler. Similar to what @LeBatardShow said this morning. This follows a Miami Herald report earlier this summer that revealed that Waiters was among three players available in trade talks, including Tyler Johnson and Hassan Whiteside. The Heat’s desire to move Waiters is not a surprise. He has struggled with turnovers and inconsistent shooting. His three-point accuracy fell from 39.5 percent in 2016-17 to 30.6 percent last season. He averaged a career-high 2.3 turnovers while appearing in just 30 games during an injury-shortened season. Worse, Waiters reportedly showed up overweight to training camp and was mercilessly mocked on Twitter. The 26-year-old underwent ankle surgery this past January. Despite the urge to move Waiters and acquire Butler, it’s unlikely that the Heat would send the journeyman up north. Minnesota currently has plenty of depth at the guard positions in Jeff Teague, Tyus Jones, and Derrick Rose.